I heard from Norman (Twitter) this week, who was keen to share his love for OnePiece with us. 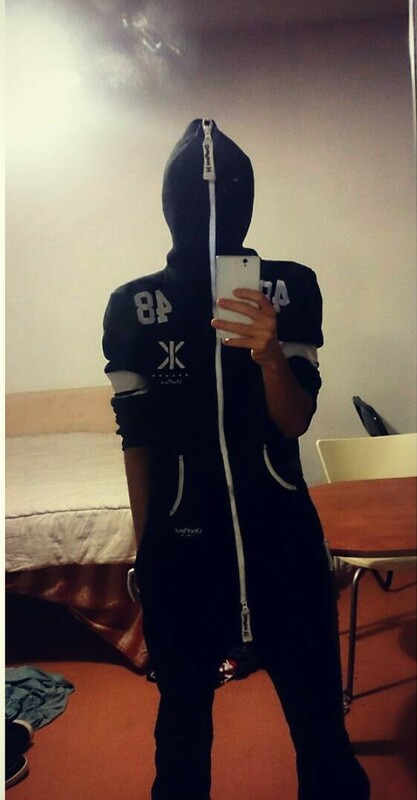 Looking good in your onesies, sir! Discounts always available for you here. 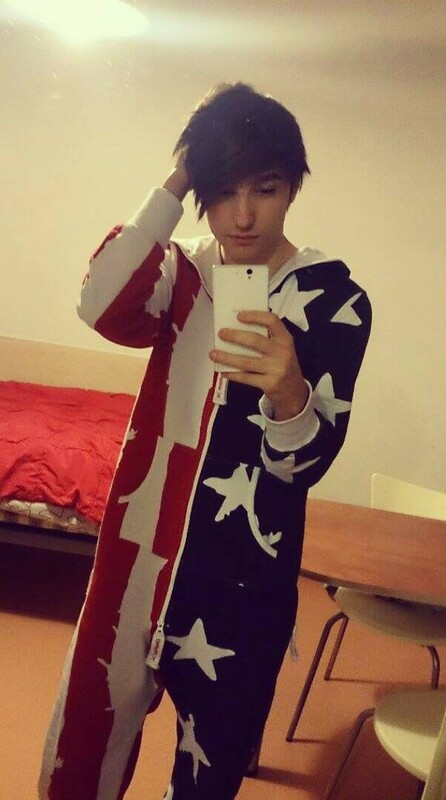 Norman is wearing his College 48 onesie, his Marius grey/white/navy onesie and his USA Stars and Stripes OnePiece. “What’s up everyone! 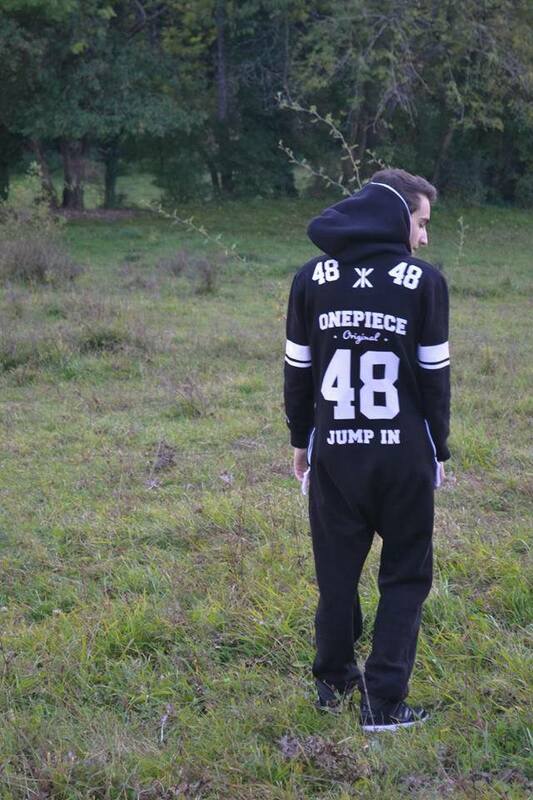 Justin Charney here wanting to tell you about OnePiece and how awesome they are! I first saw them when I was in LA with Fashion designer Kim Appelt. Could not believe how comfortable they were and now I rock them everywhere! 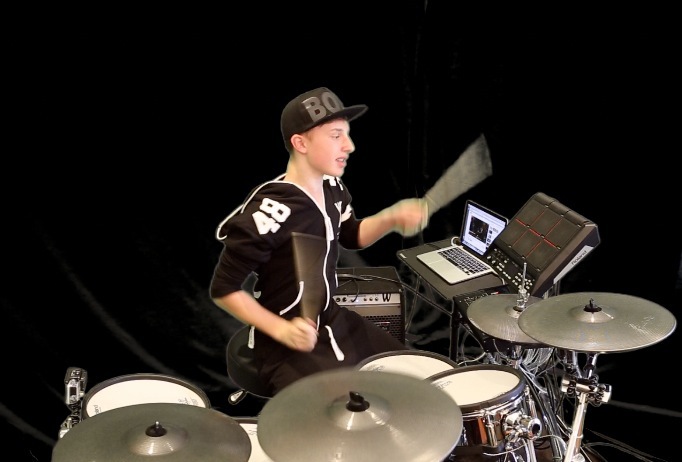 I love drumming in them too. Some of the most unique pieces of clothing in the biz and I always make sure I have a few sets when I’m on tour! 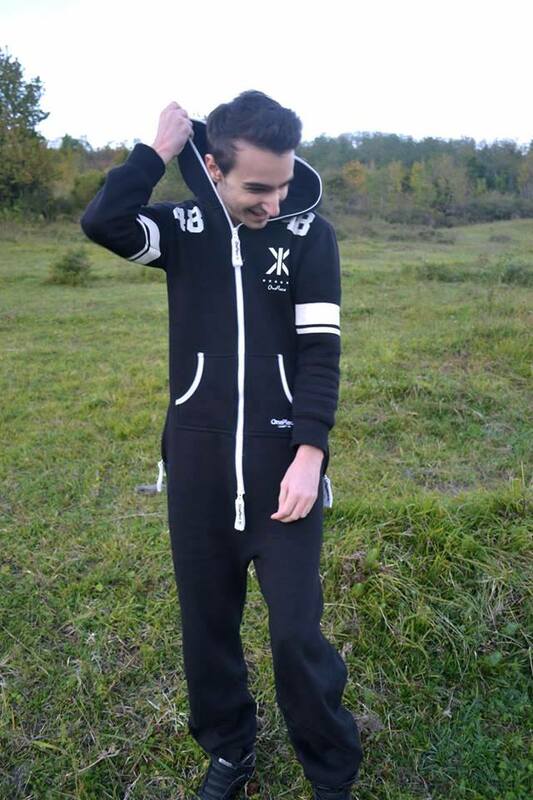 If you don’t have a OnePiece… YOU ARE MISSING OUT! Justin can be found on Twitter, Facebook, YouTube, Fandalism and his own website. Get your special discount code for reading the OnePieceKeeper blog here. 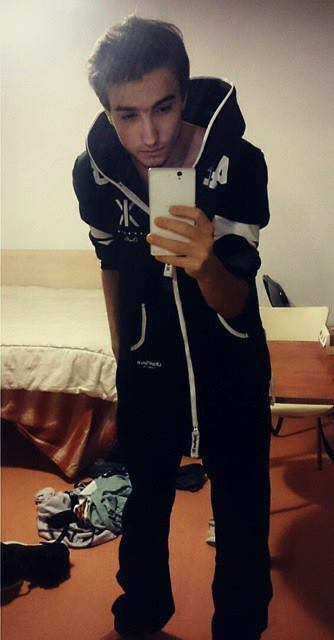 How many OnePiece onesies can you wear at the same time? Awesome Instagram picture from Linus from Stockholm today, showing that OnePiece does Paisley like a boss. The guys are also featured on this blog below! Check out the Joes taking on the OnePiece challenge. 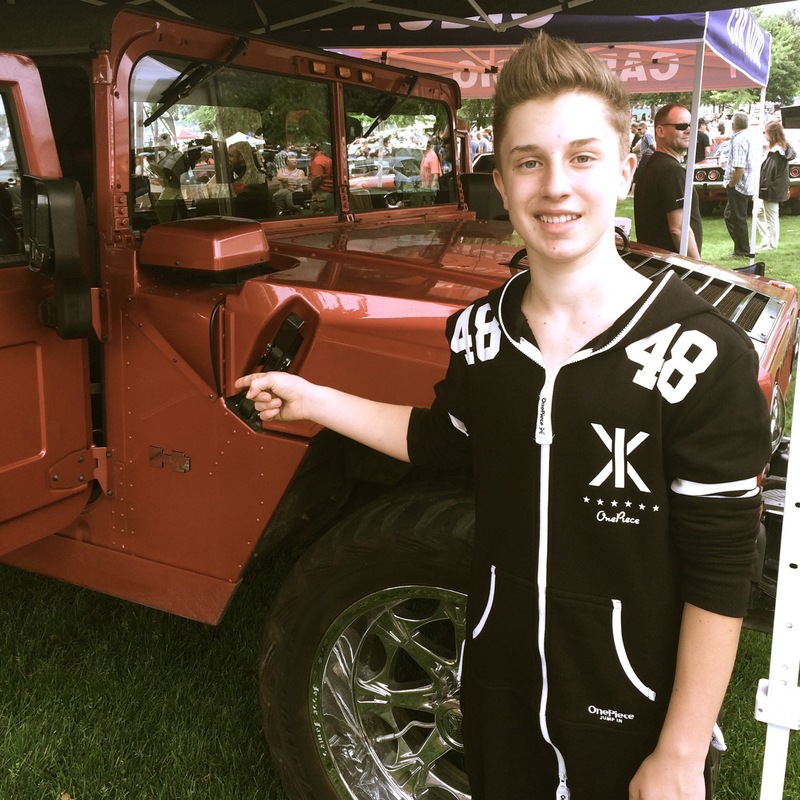 How quickly can you get into a OnePiece onesie? 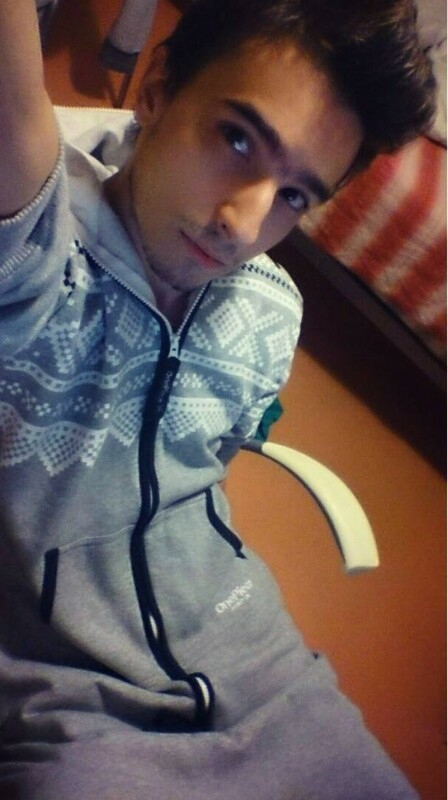 But wait… why just one OnePiece… why not four! Who’s gonna win…? 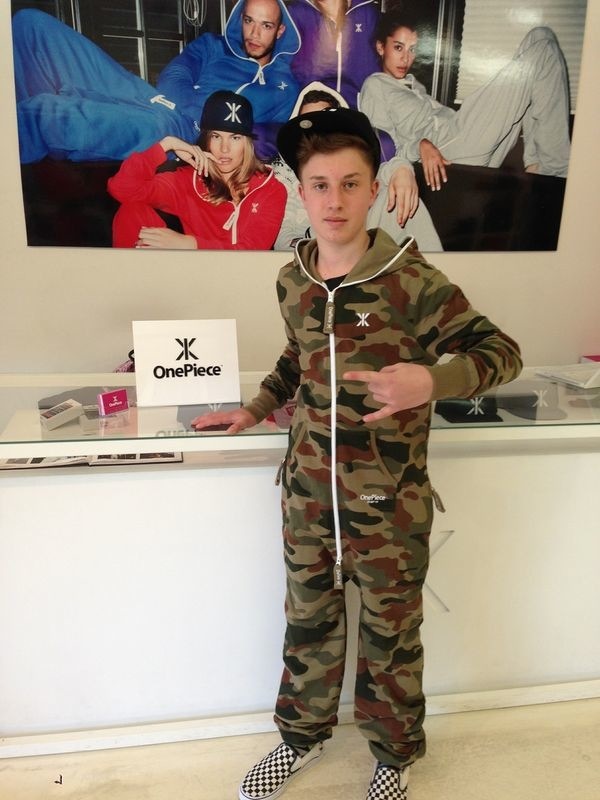 Get your OnePiece discount code for visiting this blog here. A few days ago, I told you about the partnership between Virgin Atlantic and OnePiece… well, here’s a lucky recipient of one of the exclusive and limited edition Virgin OnePiece! 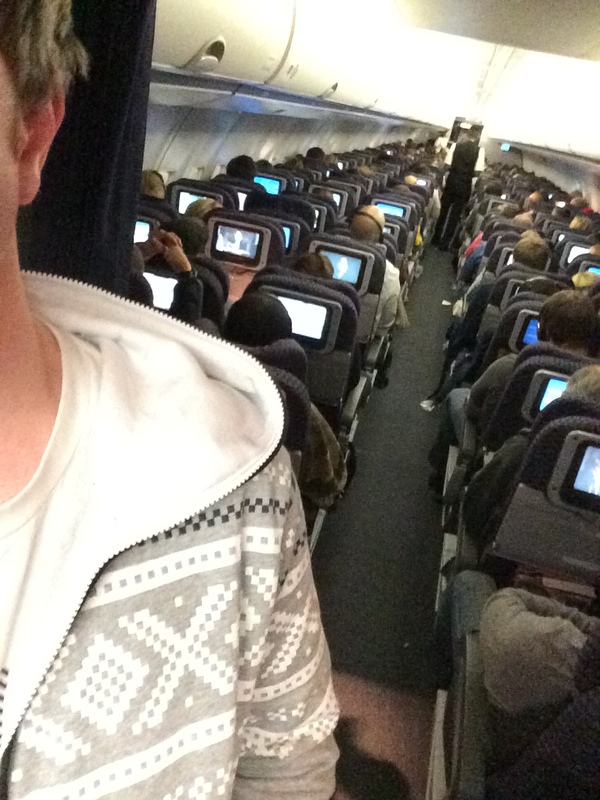 Chris Lomas got his hands on one of 1,000 special onesies for flying first class with Virgin the other day. 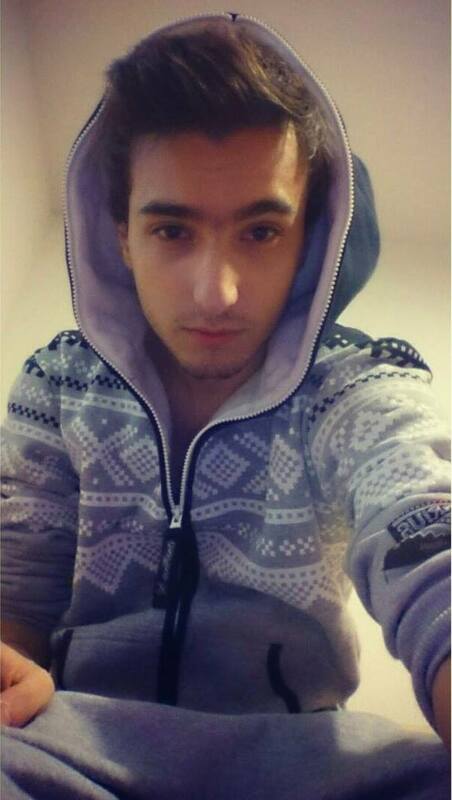 Let me know if you’ve joined the mile-high onesie club by flying in your OnePiece! Get in touch.